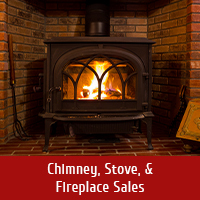 For the last 20+ years, homeowners in Louisville, St Matthews, Lyndon, Hurstbourne, Middletown, Anchorage, Jeffersontown, Spring Mill, Shively, Hopewell and the surrounding areas have trusted Olde Towne Chimney & Fireplace Sales for all of their hearth and heating needs. 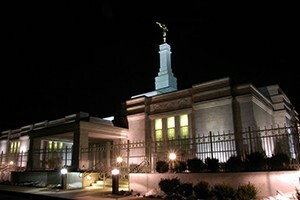 Have you seen all we have to offer? 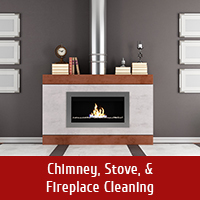 When you pair decades of chimney and fireplace installation, sweeping, inspection and repair experience with the highest quality products in the industry, you really can’t go wrong – and that’s what you get here at Olde Towne Chimney & Fireplace Sales! We have traveled all throughout the greater Louisville, KY area for more than 20 years, delivering reliable chimney and fireplace care to as many of our neighbors as possible. In that time, we’ve worked with just about every brand in the industry and have learned which ones are worth investing in and which ones aren’t. In other words – with our expertise, you can purchase with confidence and enjoy a stress-free shopping experience! Whether you live in the Portland area, Old Louisville, the East Market District, Pleasure Ridge Park or in another section of Louisville, our showroom is conveniently located just over the river in Jeffersonville, IN. 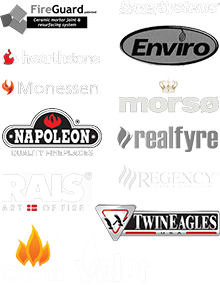 The space is fully stocked with beautiful and functional fireplaces, stoves and related products, from brands like Napoleon, Regency, Monessen, RSF, Renaissance, Buck Stove, Hearthstone, Hampton, Delta Heat and more! Are you shopping for a new hearth appliance, grill or related accessory? Just hop on I-65 or US-31 S for a few minutes and you’re here! Whether you know exactly what you’re looking for or you are in the early stages of your search, our expert and courteous showroom staff can answer any questions you have along the way. Trying to decide between two different manufacturers or products? We can help! We’ll even fire both up for you so you can get the full hearth experience before you buy!  We’re not just Louisville’s source for quality products, we also provide expert hearth services, including chimney sweepings and inspections and chimney and fireplace repairs of all kinds. 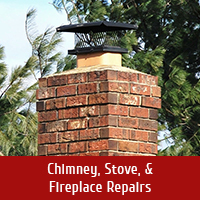 When you need your new gas fireplace, chimney cap, chase cover, crown or liner installed, we can help. 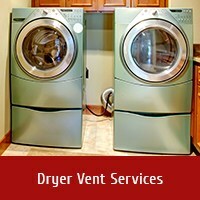 We even provide leak repairs, chimney waterproofing, chimney masonry repairs, smoke chamber repairs and dryer vent cleaning services. Just let us know what your needs are! 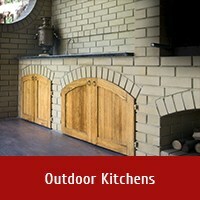 Looking To Improve Your Outdoor Living Space? We’ve Got You Covered! In addition to our home heating services and products, we carry and install a wide range of outdoor fireplaces (both wood-burning and gas), kitchens, grills and more! Whether you find the outdoor kitchen of your dreams in our showroom or you’re looking for a customized model, Olde Towne can deliver the results you want and need! 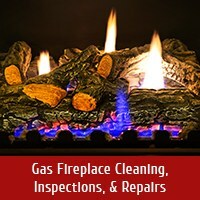 Whether you live in Penile, Orell, Hillview, Brooks, West Point, Mt Washington, Wilsonville, Boston, Simpsonville, Pewee Valley, Crestwood, Prospect, River Bluff or anywhere else along the Ohio River, we hope you’ll call us when you need quality fireplace products and unbeatable chimney services. 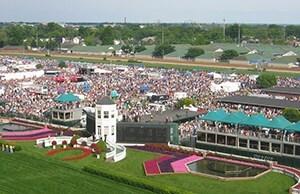 For more information or scheduling, please call us at 812-284-0123! Click here for directions to our showroom! We’re never far from our friendly customers in Prospect, IN and love traveling to that part of our service area to keep all those chimneys and dryer vents clean.